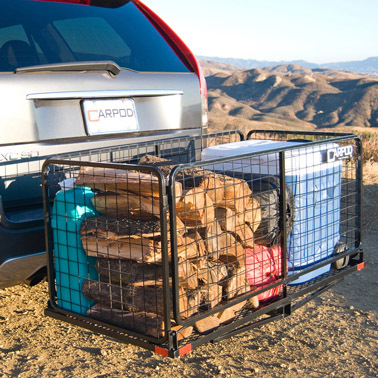 Whether you are an outdoor enthusiast going fishing, camping, hunting, or a busy mom that just needs extra room for day-to-day supplies or that big screen TV, Carpod® cargo carrier will provide the extra space needed to get the job done, no matter what you’re hauling! The award-winning Carpod easily hitches to the back of a vehicle and features 22-inch sidewalls that can be folded up to keep cargo safe and contained during transport or folded down for ease of storage. When taking into consideration all the benefits Carpod can offer, Carpod also becomes a very green product. 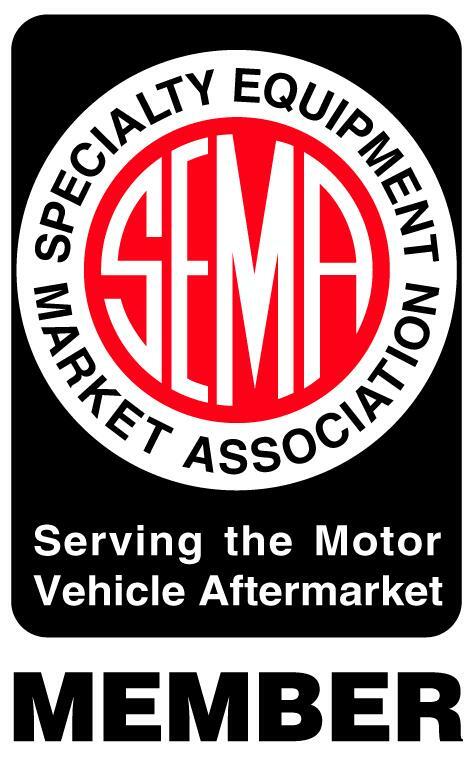 Imagine using your vehicle to transport more and do more things that could only be done with a bigger vehicle, and saving gas and insurance money at the same time. Carpod can make that happen for you easily and safely.